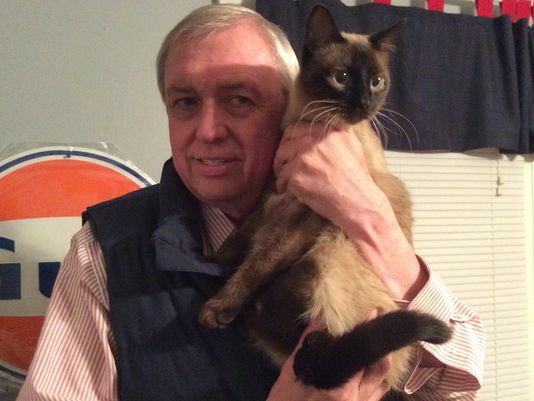 Mark Burger, 60, of Gatlinburg is a pretty laid-back guy. 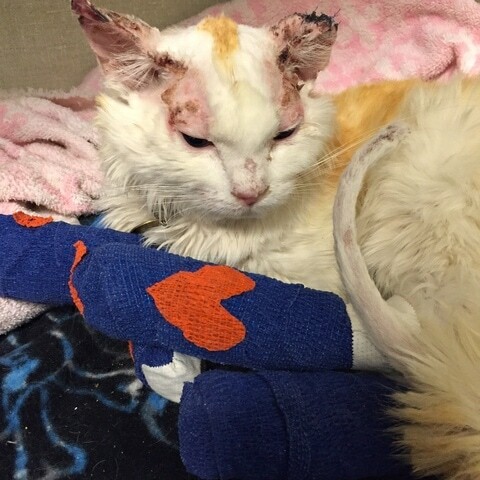 Three years ago, Tommy the rescue cat got lost during a fire at the shelter where he was living. 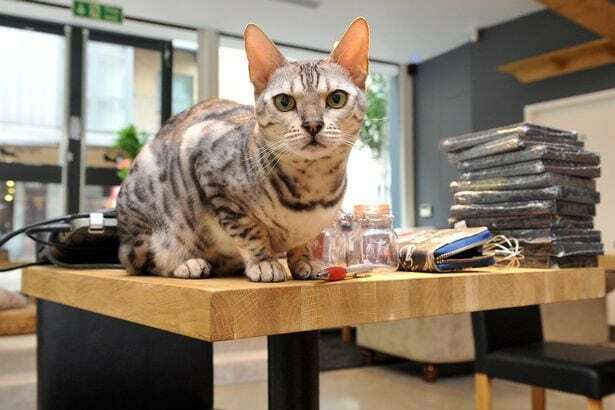 Sometimes, matches between people and cats are just meant to be. 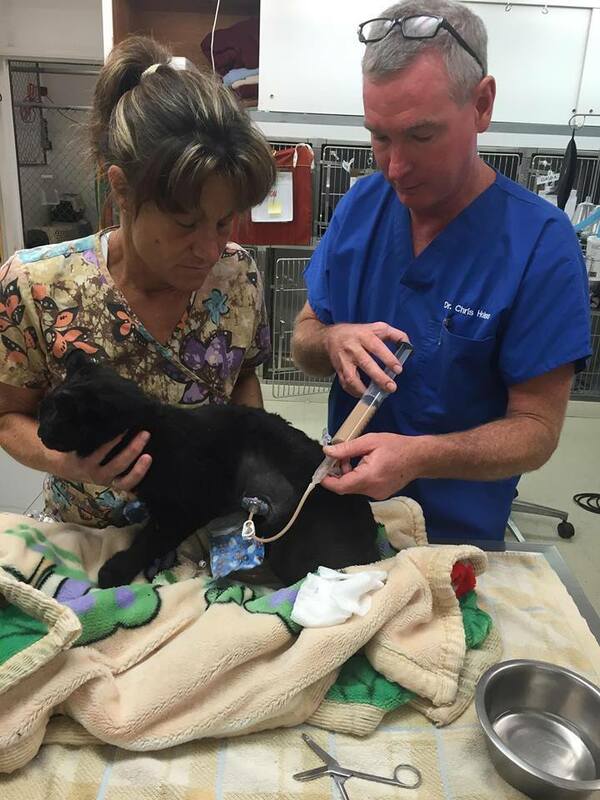 California firefighters battling the Valley Fire in Lake County rescued a burned black cat Saturday. Kitty is now receiving veterinary care. 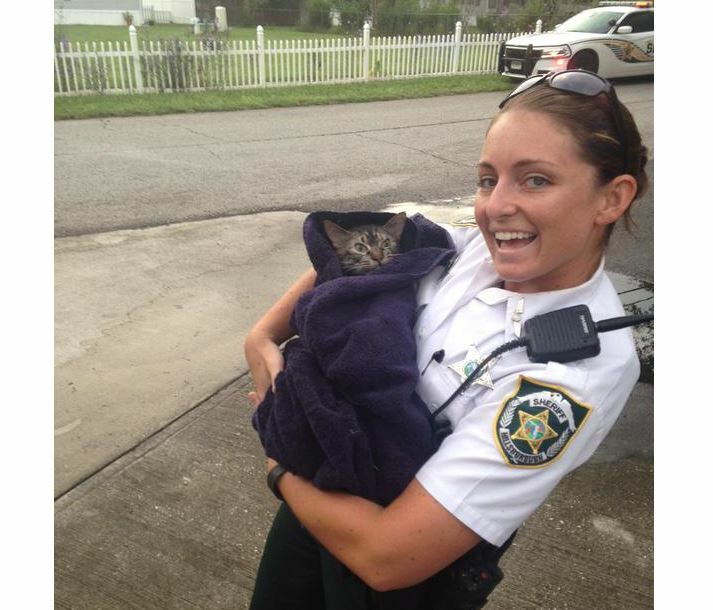 A public safety officer is being credited with saving the life of a cat who was overcome by smoke at a house fire over the weekend. 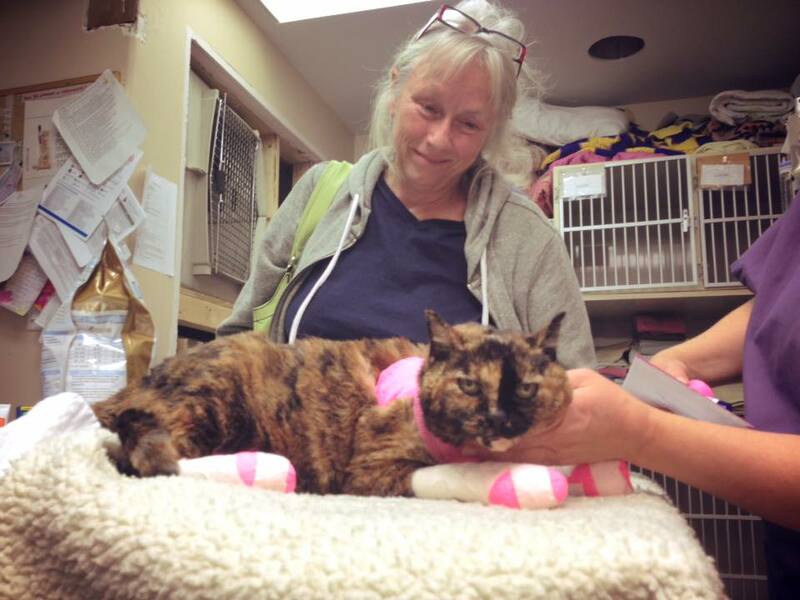 Mimi survived a wild fire in British Columbia that destroyed her home and was found two days later by a neighbor, taking refuge in her petmom’s car. 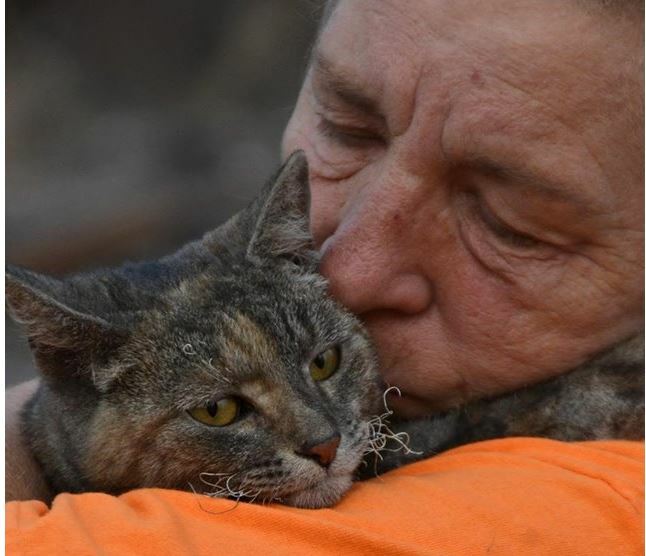 A couple returning to their fire devastated home found their cat, who survived miraculously unscathed, under a burned out truck. 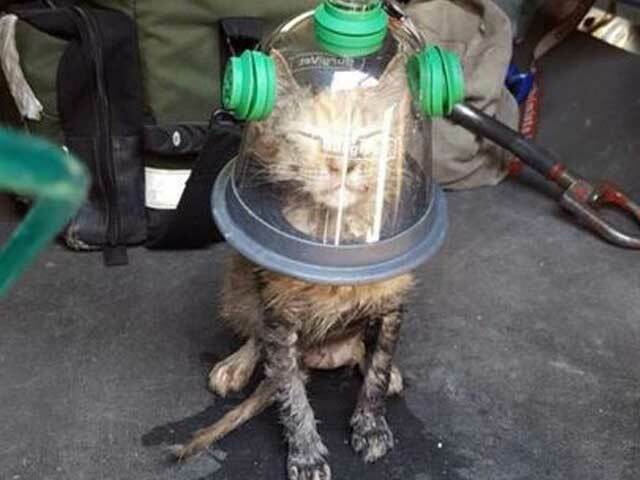 A cat pictured wearing a pet oxygen mask like a helmet was brought back to life when firefighters found him lying unconscious in his burning home. 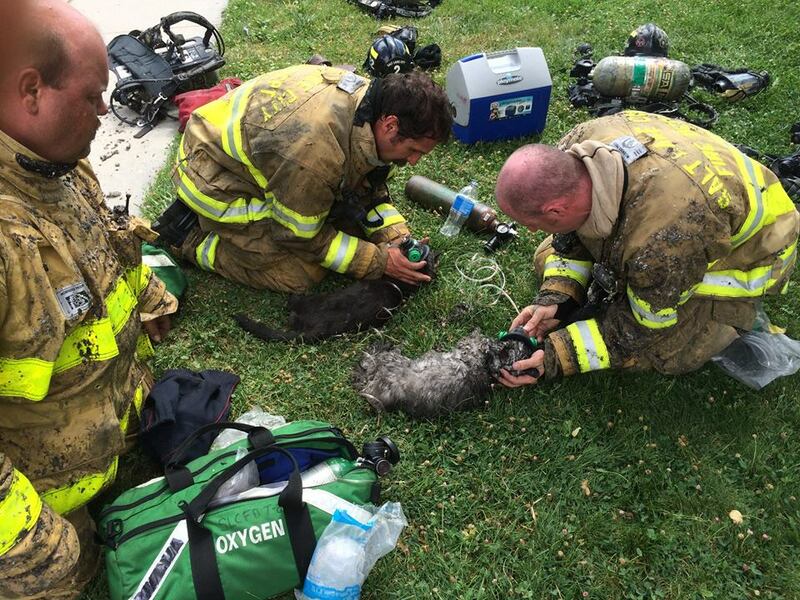 Salt Lake City firefighters rescued two cats following a fire at their home and revived them with the use of pet oxygen masks.